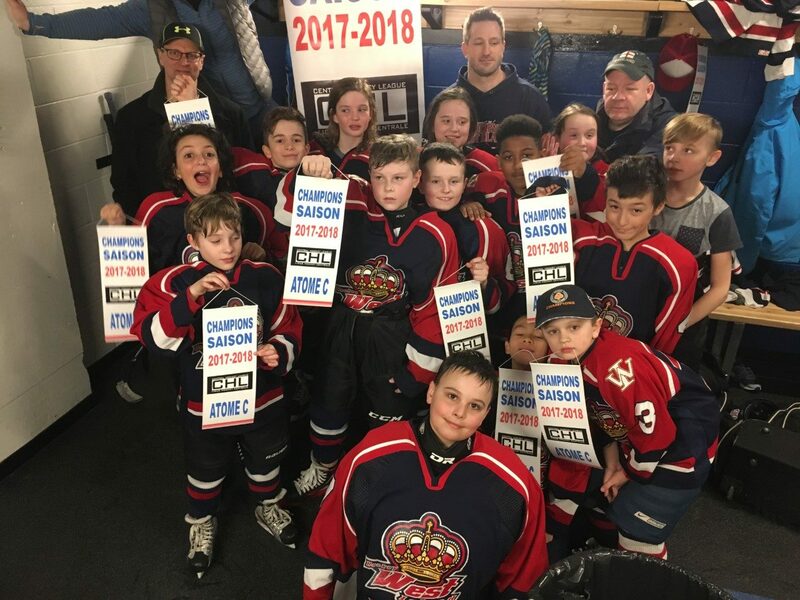 The Atom C Knights had a season to remember. 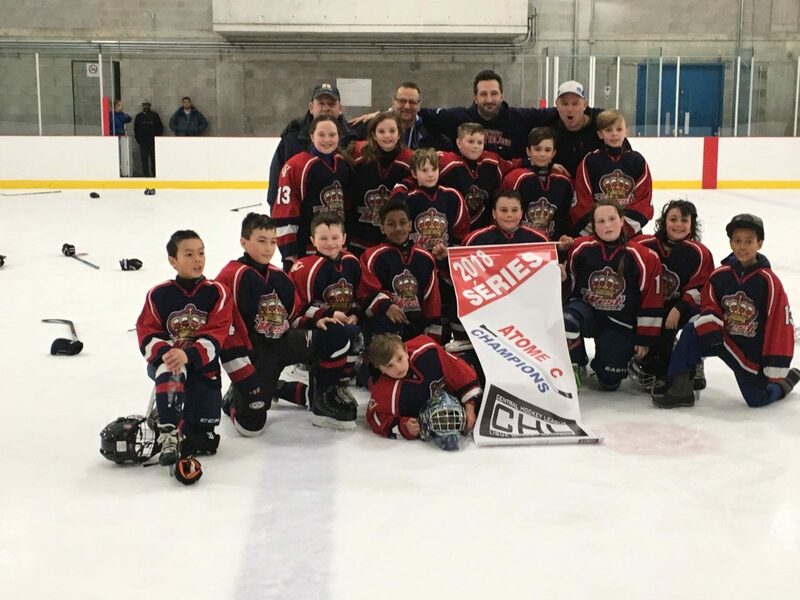 On top of their tournament championship in January, the team was undefeated both winning the CHL regular season and playoff banners. Congratulations! On top of the Novice World!